Well Women's Clinics have been helping women with all their health issues for many years. Whatever the concern, if it's a 'women's' issue we will be able to help with advice, with a consultation, with diagnosis and with treatment and support. Our staff are welcoming and professional and our clinic inviting and a place for you to relax and to feel that you are in very safe hands. We know that women can have different health issues to men. There are some areas that are of concern only to women, and for those areas as well as for women's health in general, we invite you to visit our well women clinic. At Venus Women's Clinic we know what concerns women about their reproductive health and for that we offer our comprehensive well woman check. Whether it is advice about menstrual periods or fertility, breast examination or cancer fears, our women's health clinic London can help. In calm and welcoming surroundings you will be able to discuss any concerns that you have. Get reassurance for any queries or issues that you have, as a woman, from the experienced and welcoming staff at our well woman centre. polycystic ovary disease and more. All the staff at our private women's health clinic, London are experienced in dealing with the health issues that women face. They can diagnosis and treat and give advice. Many of our clients have been with us from that time that they reached puberty through to the start of their own family, and beyond. Our well woman clinic in London know that when you need to access health care or have a consultation with the doctor you need an appointment that is going to suit you and your busy life. That is why we offer appointments that are flexible and that you will be able to attend at a time that works. Regular screening at certain ages for certain conditions has become something that we can all be grateful for. Whether it is the vaccination that is given to young women to prevent the development of cervical cancer or screening for that disease in later life we can undertake it for you. 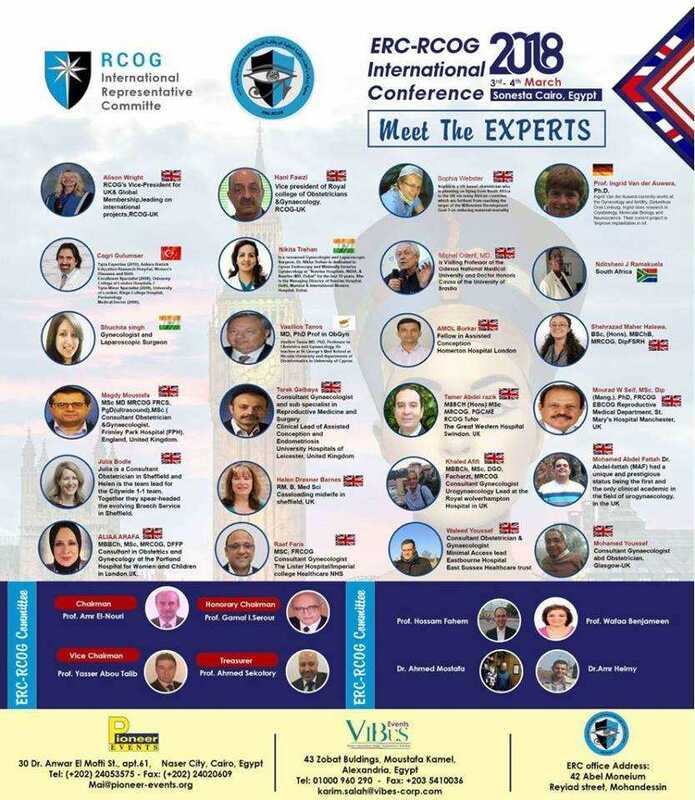 Our competent and friendly staff will explain to you fully at consultation what any procedure will entail so that you can be prepared and confident that you are in very good hands. Breast screening is something else that should be an essential part of any modern women's life. With breast cancer rates as high as one in three in the UK, having regular breast screening can be a real lifesaver. Our private women's clinic will set up regular appointments for you at the appropriate intervals to ensure that your breast health is continuously monitored. There is an old adage that an ounce of prevention is worth a ton of cure and where screening programmes for women's health are concerned that has never been more true. 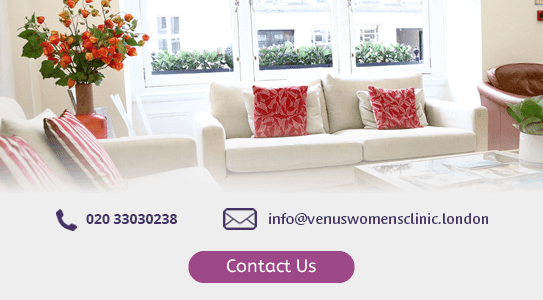 At Venus Women's Clinic we do not only concentrate on the areas of the body that make women, women. We know that an holistic approach is always the best approach to make sure that the whole body is as healthy as it can be. In an un hurried and relaxed environment you can discuss with us, any problems you have with your health from blood pressure to bunions and we will be happy to advise. Our very experienced staff are very used to dealing with the issues and concerns of women who are trying to conceive. Sometimes things do not go according to plan and we will be there to help with testing to find out if there is any issue with either the female or male part of the equation. Where problems are identified we will be able to offer advice and solutions. You will find the reassurance and expertise that you need at the Venus Women's Clinic. Being pregnant can be a joyous time and at our well woman clinic we want to ensure that your have the best experience possible with your pregnancy and welcome a healthy baby at the end of it. Prevention is always best and that is why we will make sure that we keep an eye on you and your baby during the nine months of your pregnancy and identify any possible problems early.